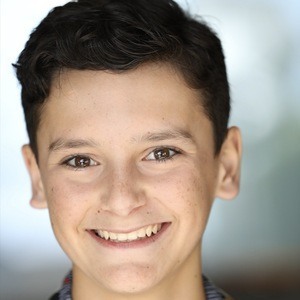 Young actor who began to earn several voice roles for shows such as Lego Star Wars: The Freemaker Adventures, Future-Worm!, Sofia the First and The Amazing World of Gumball. He also booked a voice over role for Hey Arnold: The Jungle Movie. He acted in school plays, his first being The Bear Went Over the Mountain. He acted in an industrial movie made for the city of San Antonio. He has done national commercials for Old Navy, Toyota, AT&T, Eggo and more. He is the middle child of three. His brothers are Sebastian and Matias. 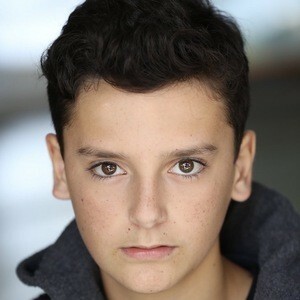 He was featured alongside Julia Louis-Dreyfus in commercials for Old Navy.